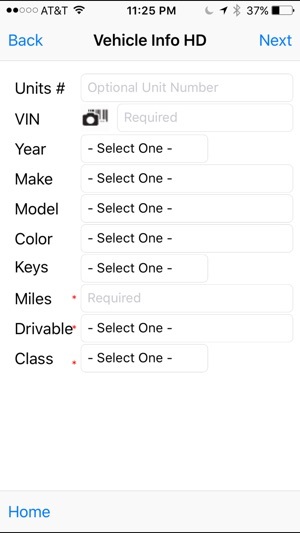 FLD’s OnceOVR Pro™ is an electronic condition-reporting app for fleet managers. 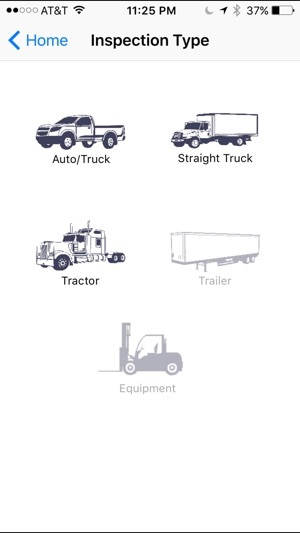 With OnceOVR Pro™, fleet managers can instantly capture critical data points on their fleet vehicles out in the field, allowing them to gather more accurate, legible and timely information about a vehicle’s real-time condition. 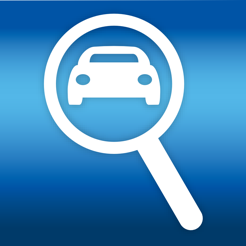 OnceOVR Pro™ can assist in establishing a fair-market value, and is capable of capturing critical data points on vehicles ranging in classes from auto-passenger to heavy-duty. 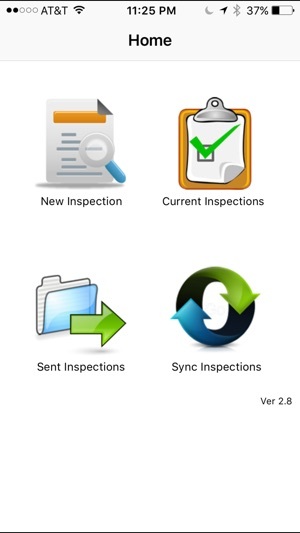 OnceOVR Pro™ also eliminates the need for costly third-party inspection services, thereby reducing driver downtime, as there is no idle waiting time for scheduled appointments.